Our vision is – There are no impossible dogs, only dogs who need to learn how to spend time with their owners. There are no impossible dog owners, just dog owners who need to learn how to spend time with their dogs. offers a variety of course offer and dog training oppurtunities. Course offerings range from puppy courses, general obedience courses to special courses for hunting dogs and problem dog courses. 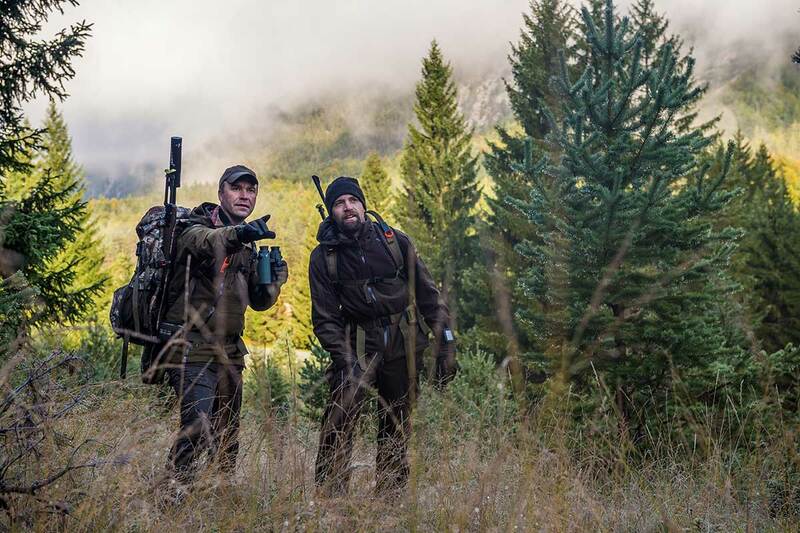 is owned and operated by Mattias Westerlund. 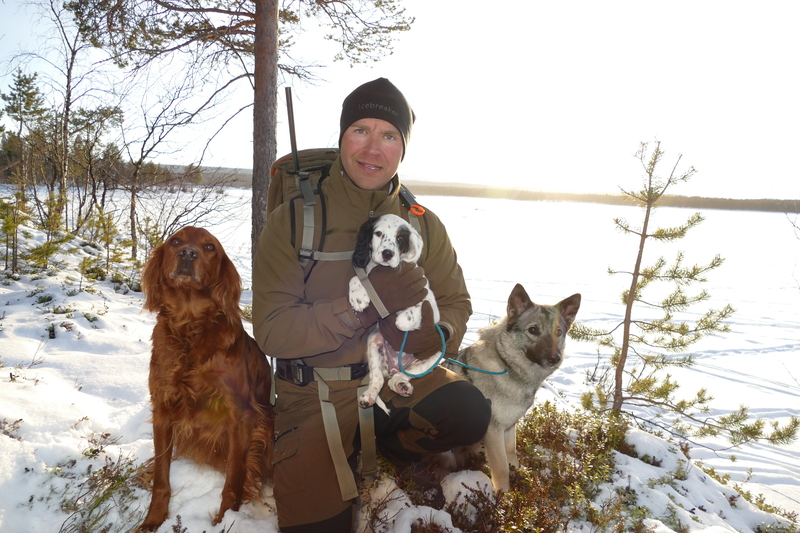 Mattias is a dog trainer and instructor and has previously worked at Hundskolan in Sollefteå. Mattias has experience in training most service dog types such as mine detection dogs, drug dogs, police dogs, guide dogs and therapy dogs along with instructing their handlers, in addition to courses and training activities. 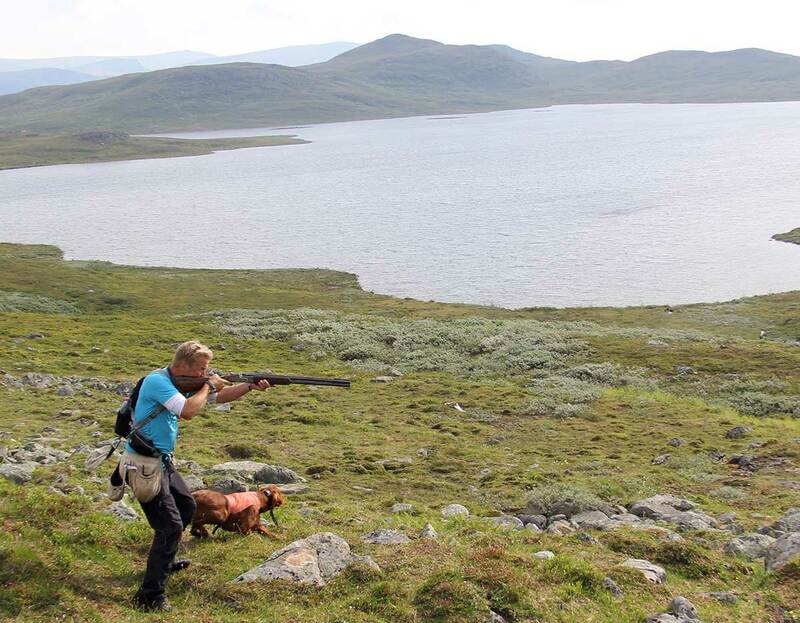 Mattias has had the unique opportunity to train and work with hundreds of dogs, both in Sweden and internationally. is Hundskolan Vision selection of movies and instructions via the network. Through Webdog, you can start your training at home or wherever you are. Our movies work on your computer or on your smartphone. Additionally, you can download a descriptive text for most movies to support. For the latest news about Dog School Vision, Webdog, courses and other news, follow us on Facebook and Instagram.